Let the frenzy begin! 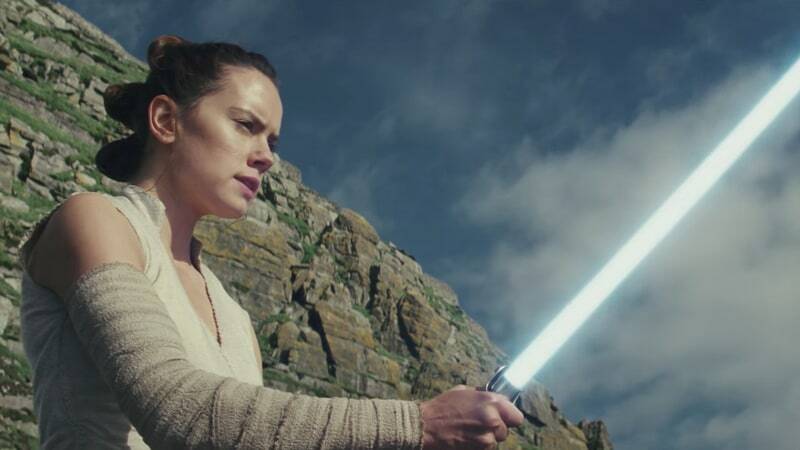 The new Star Wars: The Last Jedi trailer has arrived and it's so chock-full of jaw-dropping moments and one particularly emotional scene. See it again, now. "I need someone to show me my place in all this," Rey (Daisy Ridley) says. Hang on, girl. Luke Skywalker's (Mark Hamill) got your back. "I've seen this raw strength only once before," Skywalker says grimly, alluding to his a-hole nephew Ben "Kylo Ren" Solo (Adam Driver). "It didn't scare me enough then. It does now." 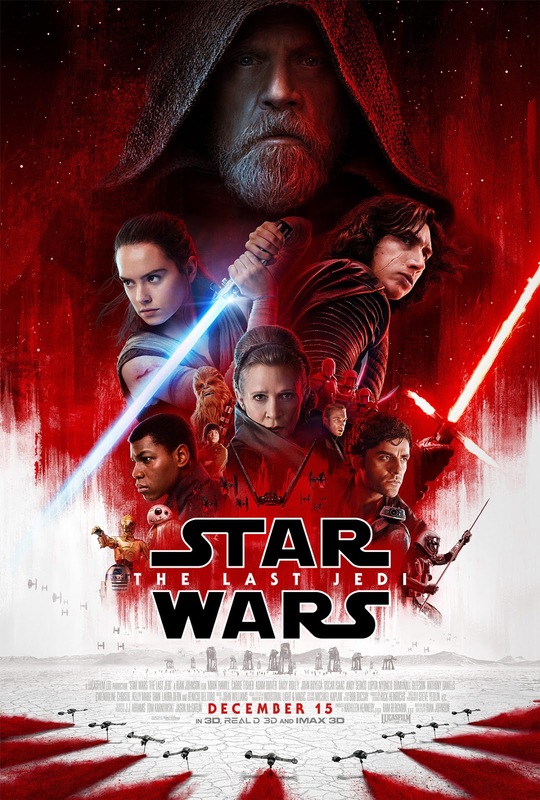 Director Rian Johnson will keep fans guessing as to what they can expect because there appear to be some apparent betrayals, reconciliations, and reversal of loyalties. Or are there? Regardless, there is wall to wall battles. Finn (John Boyega) versus Captain Phasma (Gwendoline Christie), Kylo with Rey, the Millennium Falcon versus Tie Fighters, Kylo versus Princess Leia (Carrie Fisher), Princess Leia! It's two-and-a-half minutes of pulse-pounding Star Wars nirvana and there's a screaming Porg too. December 15 can't come soon enough.